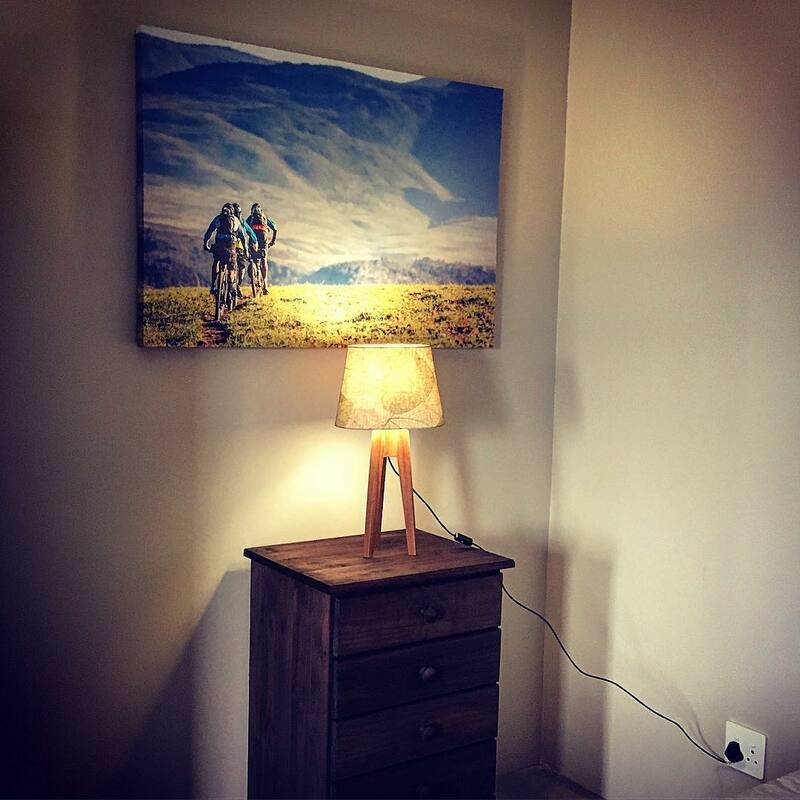 Bordering Grootvadersbosch Nature Reserve and within the Grootvadersbosch Conservancy is a magical place to escape with a bike or a book. Strawberry Hill offers unique accommodation within an indigenous forest. 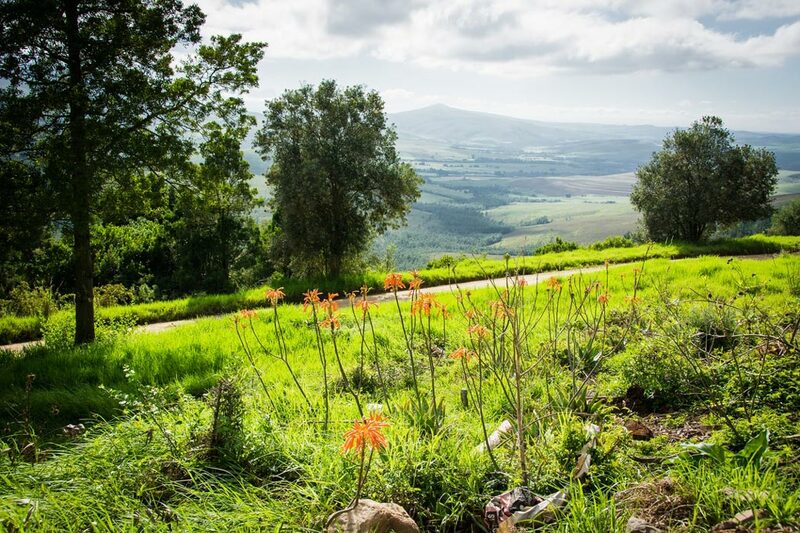 Named after the wild strawberries that used to grow on the farm, today the farm is part of a larger protected conservancy area that includes 120km of custom built mountain bike trails which form part of the GVB trail network. A true mountain biking and nature lovers paradise. 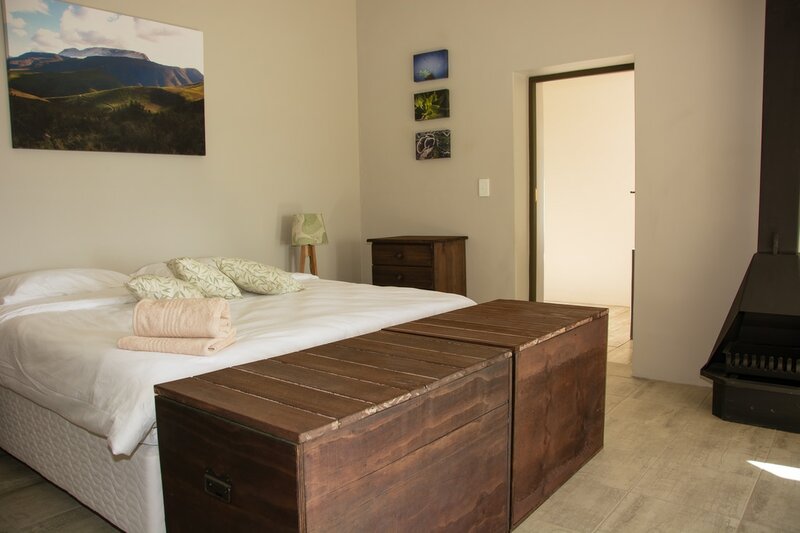 Strawberry Hill has a variety of accommodation in the Grootvadersbosch forest. All close to the start of the Grootvadersboch Conservancy Mountain Bike Trails and within walking distance to the Grootvadersbosch Nature Reserve gate. 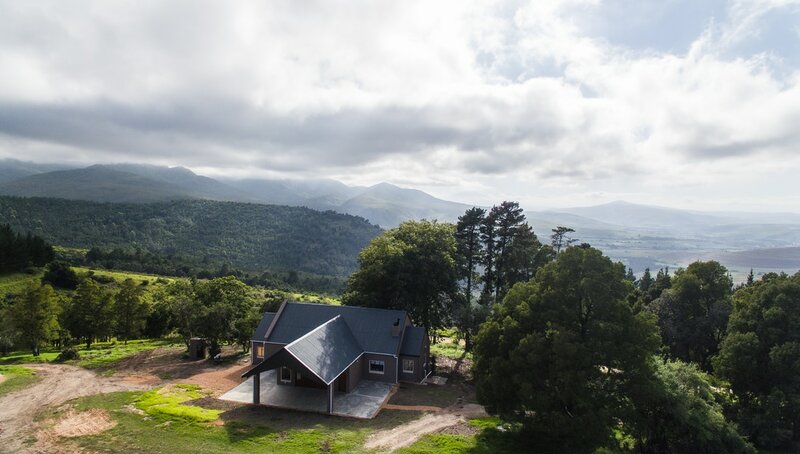 Strawberry Hill Lodge: A newly renovated house with 4 bedrooms and 4 bathroom and amazing mountain views. 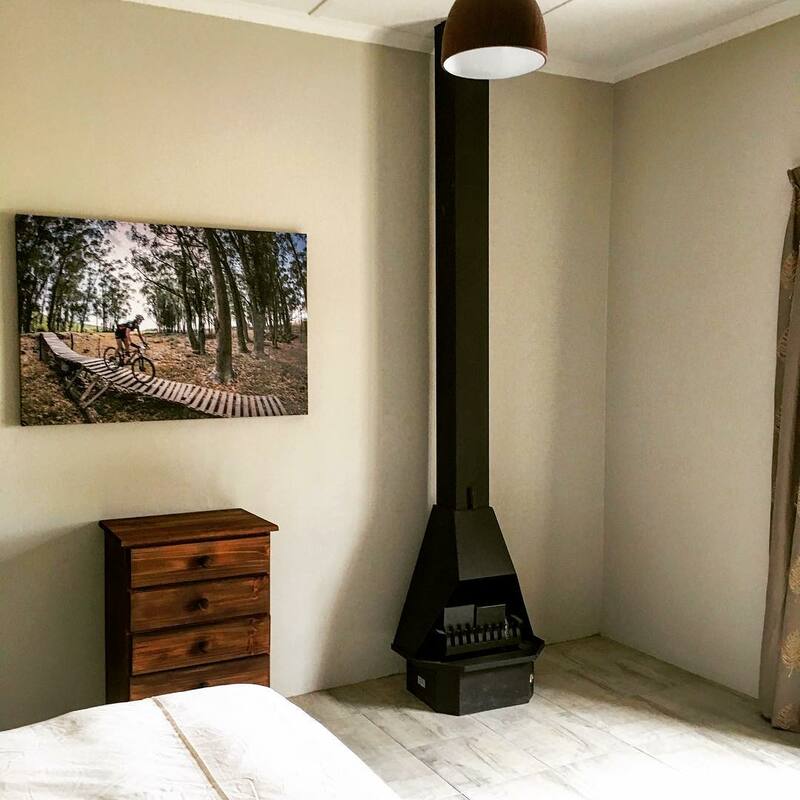 Fire places in each bedroom. Comfortable living space which is perfect for groups, especially if some people want to stay at home in luxury while others explore. Jenny’s Cottage: This new spacious 1 bedroom lodge is hidden in the forest. 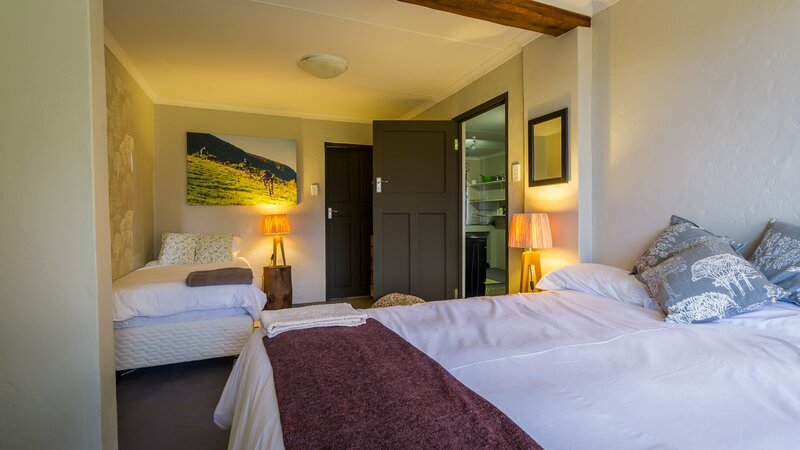 The cottage is perfect for a romantic escape with lovely mountain views and luxury features. Strawberry Hill Farm is surrounded by a network of mountain bike trails which form part of the Grootvadersbosch Conservancy Trails. The trail network includes 5 different loops of different technical ability. The trails were built by Walter and his team so he can definitely provide good advice on what to ride. Most of the trail network consists of single track or rough farm track. The trails are what we call “real mountain biking”- fun but challenging. Ask for more details. All trail maps are available here. 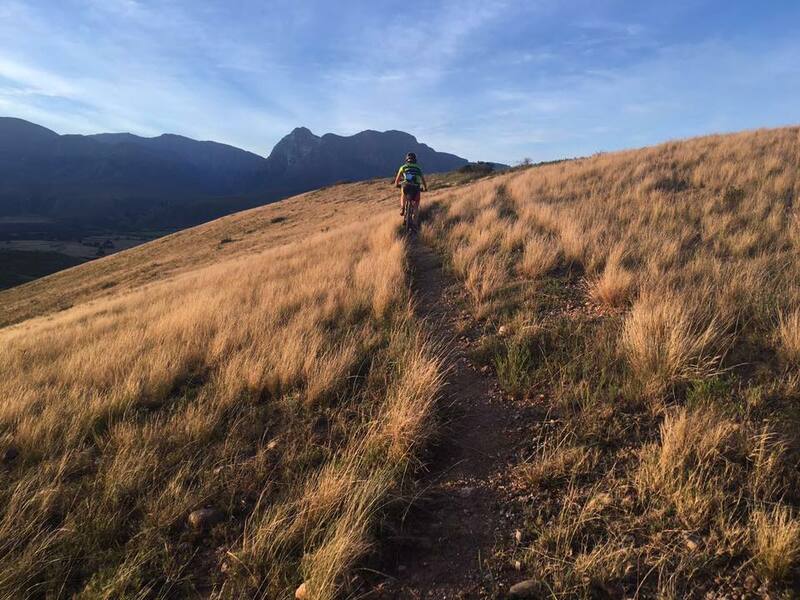 Other trails nearby include Grootvadersbosch Nature Reserve, Marloth and Bontebok National Park. Get in Touch to plan your rides. Aileen and Walter are experienced mountain bikers. Between them they have done 3 Cape Epics, 2 World Xterra Championships (including a podium placing), 2 crossing of the Andes, 5 Alps crossings, and 1 crossing of the Arctic circle. They have also finished many races and stage races across South Africa and Europe. Aileen is a MIAS certified mountain bike guide and both have wilderness first aid experience. They would be happy to show you some of the local trails so that you can experience them like a local. Get in touch for more details. 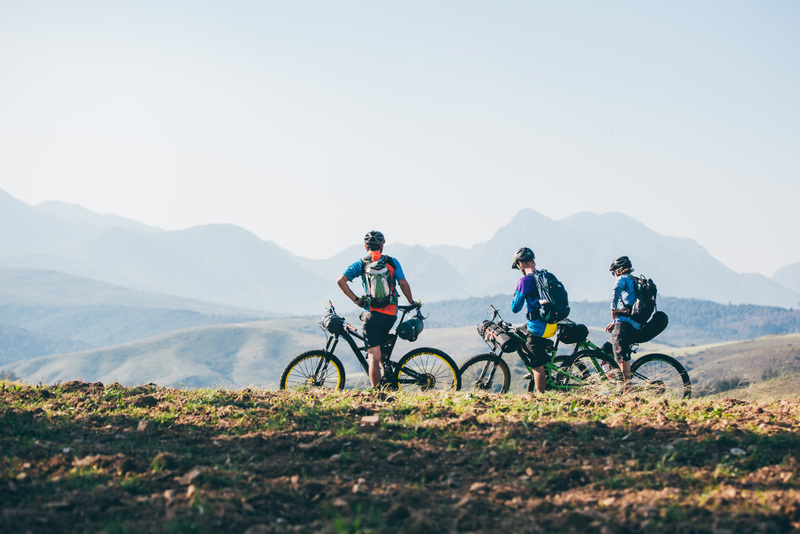 Combine a weekend of music with mountain biking in the Grootvadersbosch Conservancy with the Silver Mountain Music Festival, Thursday 14 June – Sunday 17 June 2018! Stay at Strawberry Hill Farm for the festival and receive a complementary bottle of Sijnn Wine for every full festival pass that you book! Some of the best tracks in the WC that actually challenge your skills. 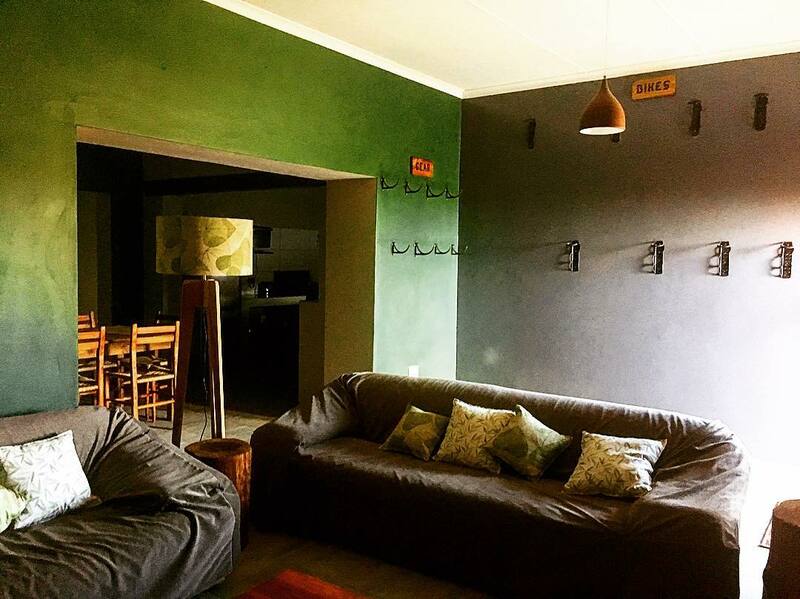 The accommodation is tremendous and the hosts knowledgeable about the area.